South on Foote to Right on Grandview to Left on Washington to Right on Locust Ln. Open House cancelled due to weather. 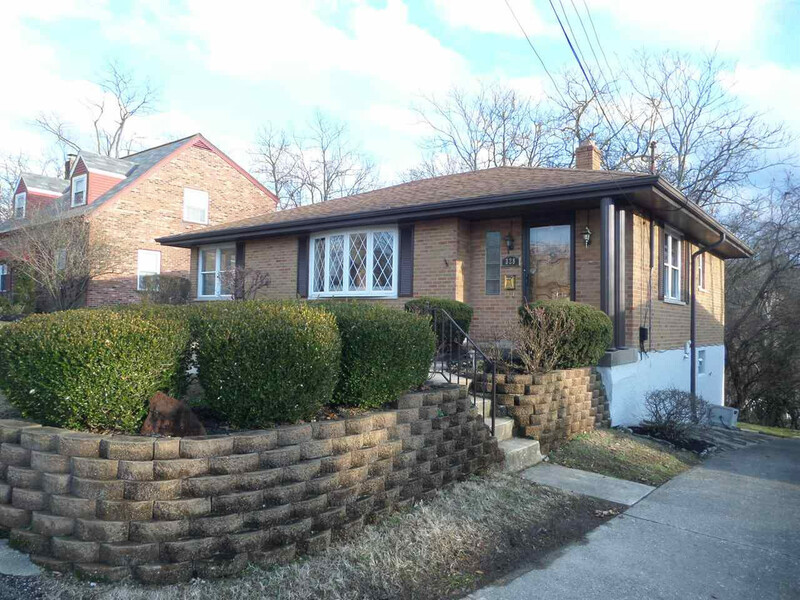 Beautiful 3 Bedroom 2 Full Bath Brick Ranch in Bellevue. Living/Dining area has hardwood floors and Bay Window. Eat in Kitchen with SS appliances and Quartz counters. All three bedrooms have hardwood floors and ceiling fans. Lower Level offer with spacious Family room and Rec room with new wall to wall carpet, 2nd full Bath and Laundry. Large 15 x 25 concrete patio in your private backyard. Dead End Street. This listing courtesy of, YOUR TOWN REALTORS .